As organizations formulate their future IT strategies, service availability, reliability and performance need to be considered. For large, distributed enterprises they must define which applications are required to maintain key services on-site – where the enterprise meets the customer. Then factor in the latencies and downtime the applications can tolerate without significantly impacting the business or customer experience, as well as network performance, legacy applications and compliance regulations. Typically after comprehensive due diligence is complete some applications will be centralized and/or integrated with the “cloud” while the remaining applications are left to run locally, being managed from a central location. 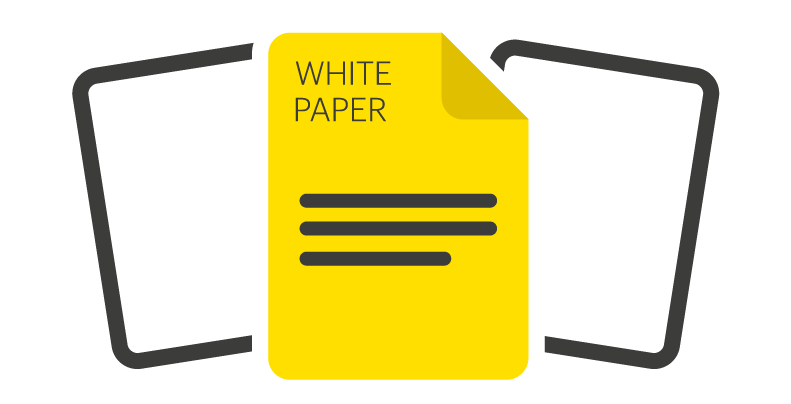 This white paper discusses a typical remote site’s requirements and identifies the challenges and pain points that are common in these environments. 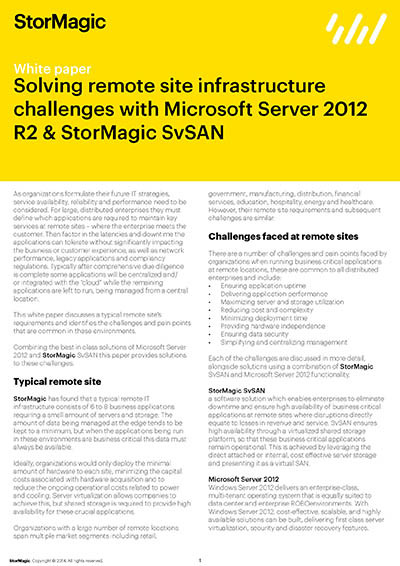 Combining the best in class solutions of Microsoft Server 2012 and StorMagic SvSAN this paper provides solutions to these challenges.